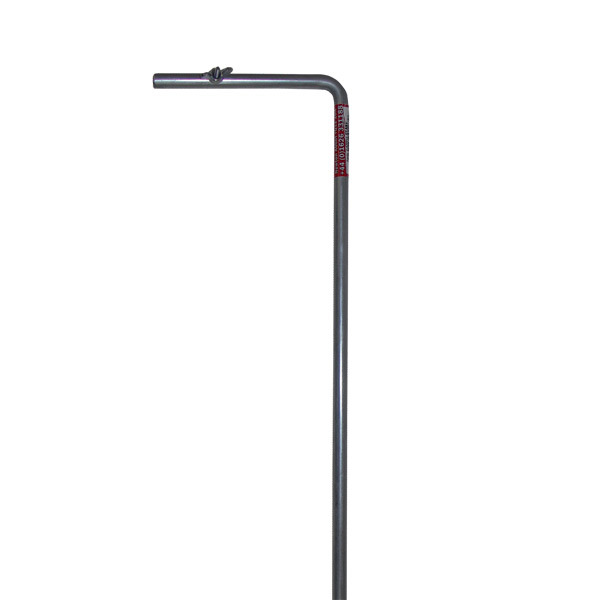 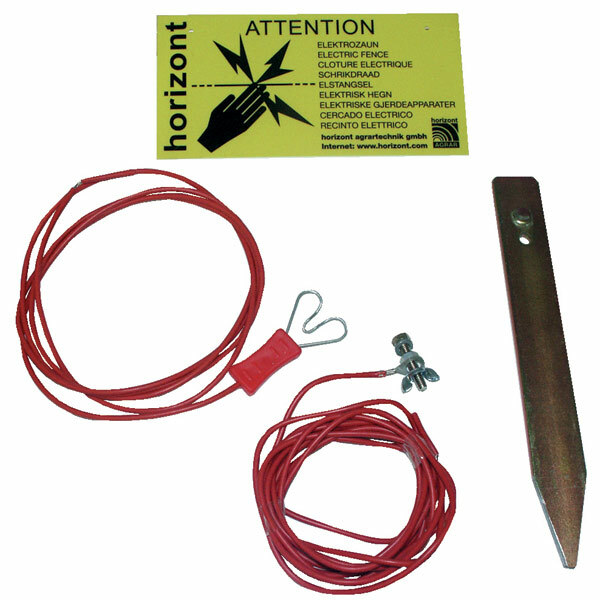 Proper earthing plays a vital role in the effectiveness of an electric fence and we supply a range of quality earth stakes, insulated cable and accessories. 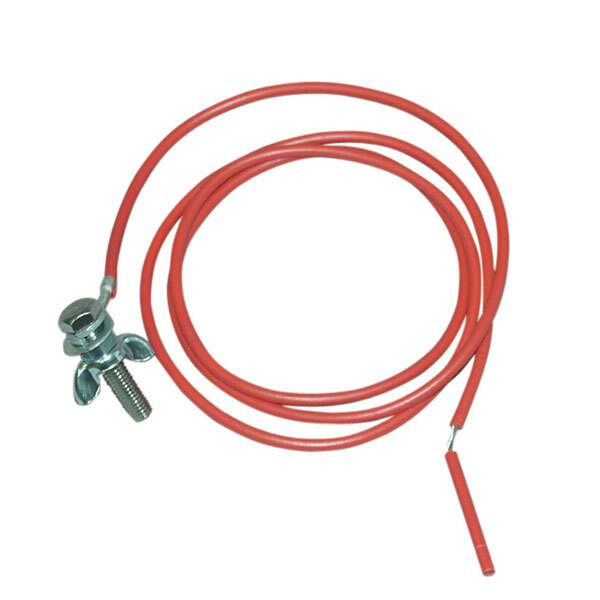 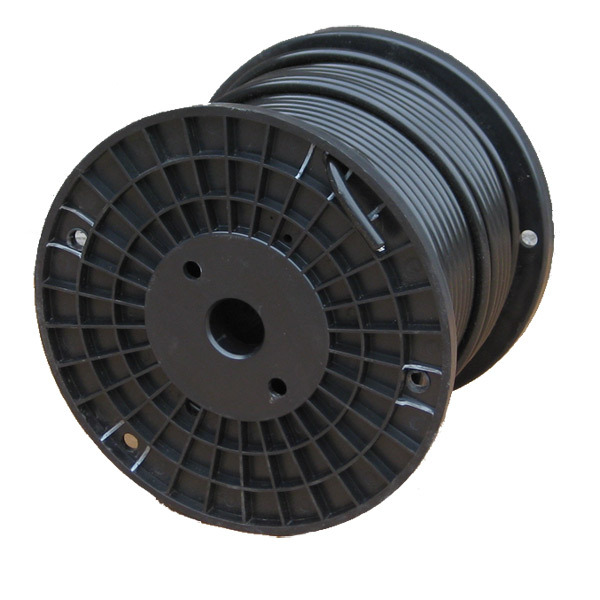 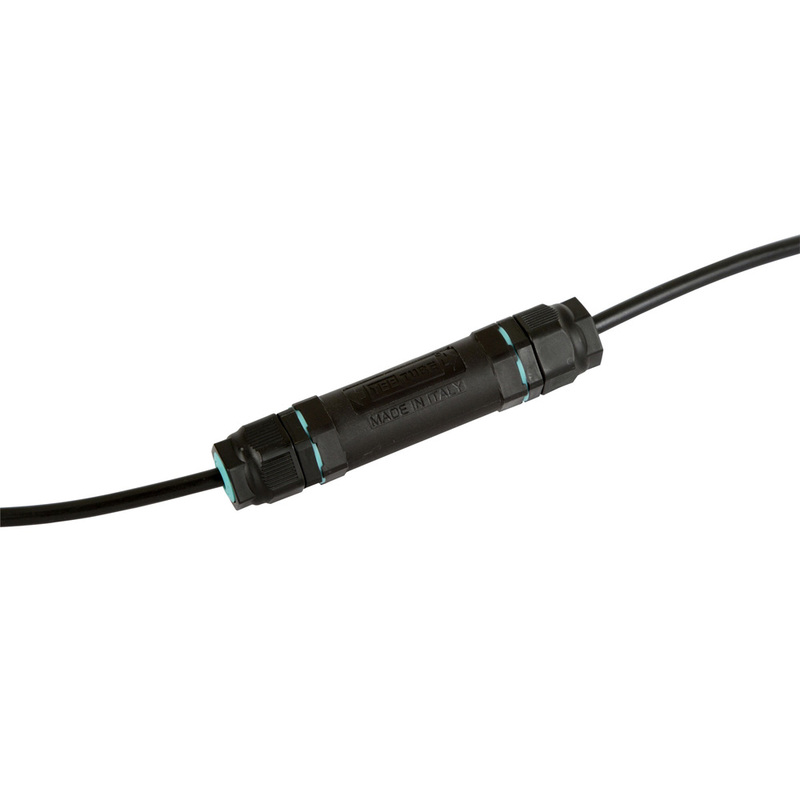 The insulated power lead out cables are made from stainless steel, necessary to conduct the high voltages produced by an electric fence energiser. 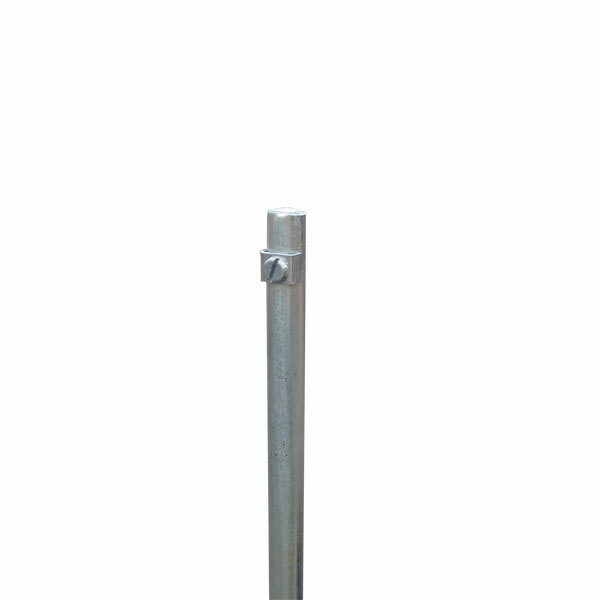 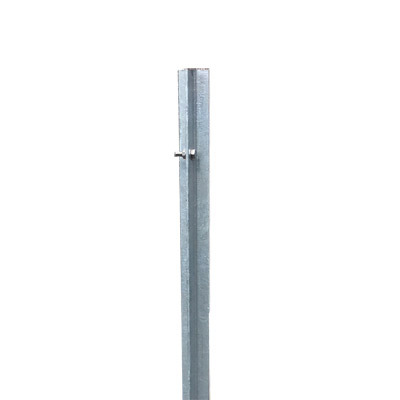 Our earth stakes are made from galvanised steel to prevent corrosion as a rusted earth spike reduces the efficiency of an electric fence.